Ogemray is a professional global provider of wireless products and smart micro control solutions. Ogemray Co., Ltd. headquartered in Shenzhen, China. Founded in 2006. 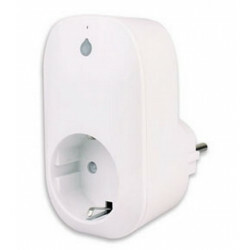 Ogemray is a professional global provider of wireless products and smart micro control solutions. With state-of-the-art technology, outstanding product quality and satisfying customer service, Ogemray makes our cooperative partners gain a competitive edge in their marketplace. Ogemray dedicate to deliver efficiencies, superior customer experience to our most valued customers, enable them enjoy the freedom and convenience of wireless technology!